When planning to revamp the look of your home, try this elegant Gothic Bahnhusle Cuckoo Clock. 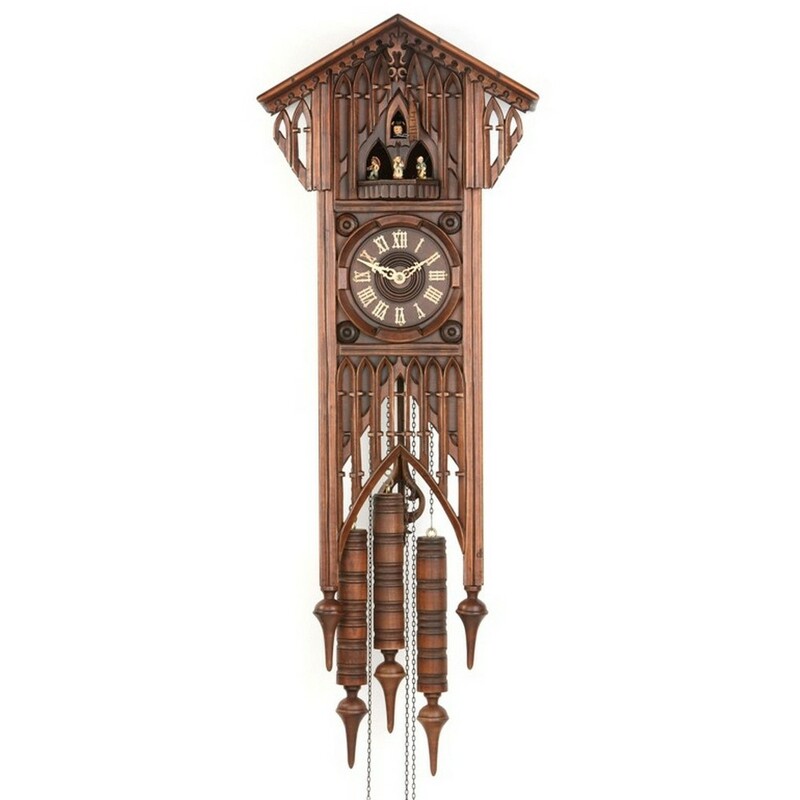 Taking inspiration from the 15th century European cathedrals, this clock features stylish ornaments and arches that radiate ideologies of the gothic culture. 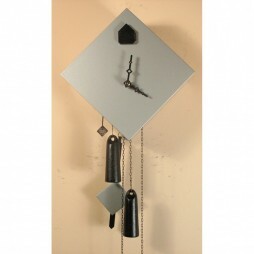 Crafted by a renowned clockmaker, this one is exemplary and eclectic piece of art. The mahogany wood finish makes it an opulent piece to invest in. The clock has an articulate dial imprinted with golden Roman numerals that are pointed at by the petite hands. The telling cuckoo of this clock has animated wings, which further gives, this clock a super-stylish look. 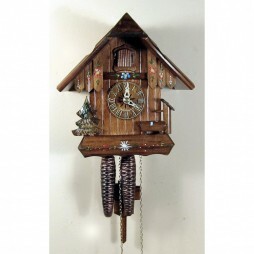 Get this special German clock for your home at an affordable price today! This clock is modeled after European cathedrals of the 12th-16th Centuries. It features the gothic arches and ornaments that typify the style. This is a large and striking piece and is a centerpiece of art and design. There are very few of this model produced, each being a work of art in its own right, painstakingly crafted by a master clockmaker in the Black Forest of Germany. The hands, numbers and calling bird are all of solid wood. 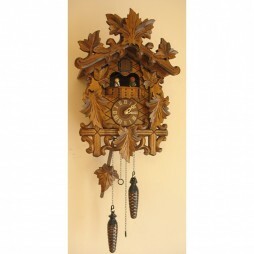 The weight shells and pendulum are hand carved from wood. This is a very special piece with very few produced. 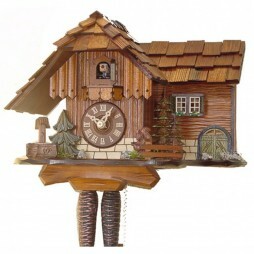 Each piece is painstakingly crafted by a renown clockmaker in the Black Forest. Each is a true work of art. The clock comes packaged in genuine recylced or renewable materials, each clock made and packaged BY HAND by Black Forest craftsmen the same way they have been for hundreds of years. The cuckoo bird, hands, numbers, and dancers are all made of solid wood. The bird and dancers move along with the mechanically produced music and cuckoo call.